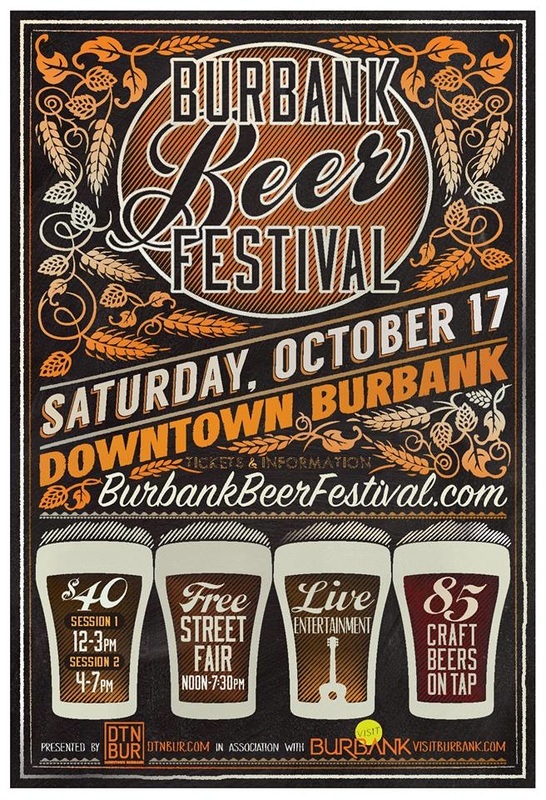 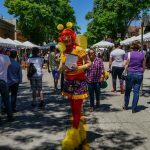 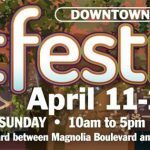 Downtown Burbank Arts Festival & Earth Day Festival This Weekend! 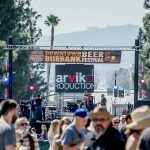 Ice Skating Is Returning To Downtown Burbank! 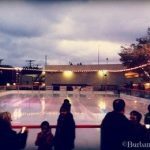 The Rink Will Be Open This November!